A strong, energetic but playful class that has a fresh modern vibe but still focuses heavily on the breath/pranyama and building mind body and soul connection. A lovely nurturing class of Mummies to be, focusing on breathing techniques, pregnancy safe postures and relaxation techniques. An energetic and high Intensity Pilates class that will make you feel the burn. Course commences 14th September and every fourth weekend thereafter, with the last weekend being the 18th July 2020. Leave your troubles at the door and enjoy some ME time. Unwind, switch off and leave feeling refreshed. We offer a variety Pilates and Yoga classes, for all abilities and levels. Whether you are returning to exercise after injury, looking to improve general mobility and flexibility or looking to build strength and stamina. Our Fitness yoga class with Natalie, offers an OMless practise that takes you through a carefully sequenced Vinyasa Flow. Postures incorporated into the flow will target poseterial chain , core, twists, quad and glute strength and flexibility. 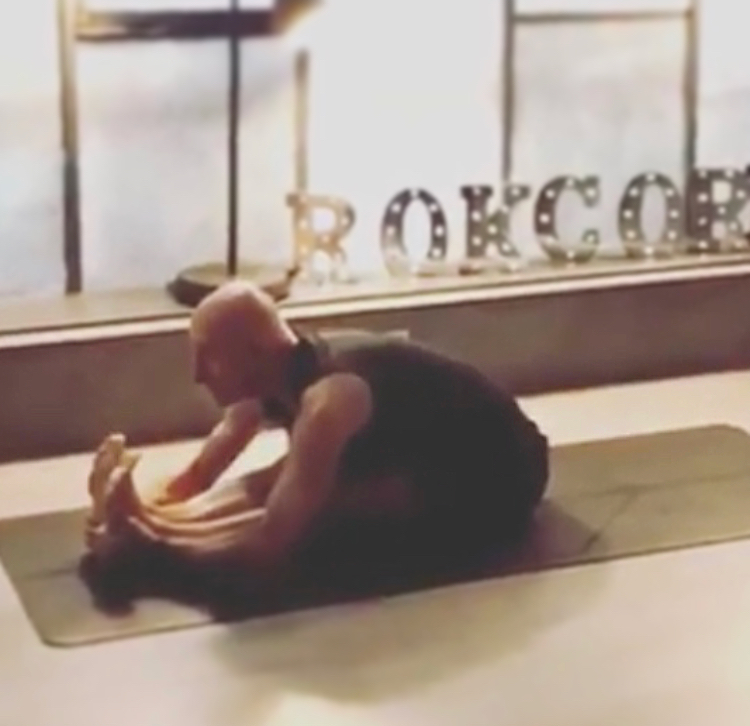 Whilst this is a strong class it also has a lovely fluid feel that gradually builds up your internal heat so you can then really open up and stretch the body, finishing with a lovely relaxation. We have three different styles of Pilates classes available . 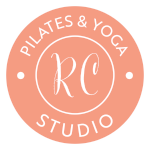 We have Classical Pilates with Katie, fitness Pilates with Karen and Sculpt Class with Katie which is a whole body toning class derived from Pilates & Yoga.